The PH-3 backup sump pump from Phantom Pumps is an essential product if you wish to keep flood-prone areas dry and safe. As a self-prime pump, the PH-3 is able to stay primed between starts, meaning it can work in a wide variety of applications, including food processing, wastewater treatment, mining operations, and fire departments. Plus, we back our sump pumps with a one-year warranty and expertly assemble everyone in the USA. All of our self priming pumps come in our distinctive jet black color with the Phantom name proudly displayed, so you know you’re getting the high quality pump you expect. We also have a team of friendly and knowledgeable technicians standing by to assist you if you aren’t sure which sump pump would best fit your needs. 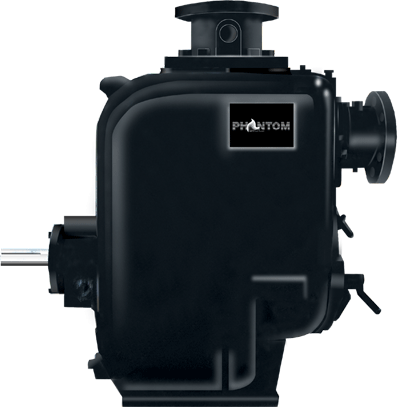 Please call or e-mail Phantom Pumps today for more information about our back sump pump models. Our large distributorship spans more than a dozen states, so you’re virtually certain to receive your pump within two days after ordering. We can also ship our products anywhere across the globe.